The security software from AVG once again throws a wrench in the inner workings of software solutions working alongside it, this time the affected software being Adobe Flash. This cockup comes just days after an AVG update sent machines running on Windows XP into an endless reboot cycle. 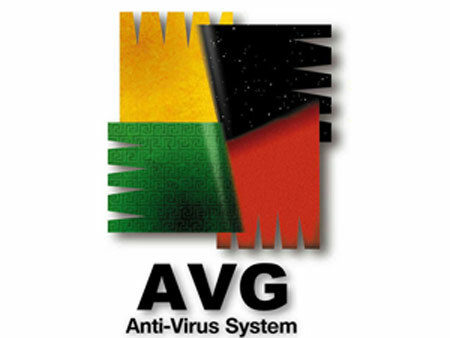 The problem was recently reported by AVG users that noticed the antivirus program flagged Adobe Flash as malicious software, mainly a Trojan. The whole thing occurred in a similar fashion as the XP fiasco: the users were prompted to update the software; after the update they were informed that a Trojan has infected the system; when the delete infected files window is displayed, the user will notice that the so-called infected program is actually the locally installed Adobe Flash. The thing is that most computer users are simple folks, the point and click type of user that puts a considerable amount of confidence in the security software solution that is installed on the machine. Consequently, if said security software prompts them to delete an infected file, they will take that program’s word for granted and click OK. Proof of that is the Windows XP related snafu that occurred last week; if people were IT oriented enough then they would have noticed that AVG is trying to delete a key component of the Windows OS. At this point it is important that you realize the AVG antivirus program is displaying a false positive; you are very well advised to ignore the warning message if you want Adobe Flash to continue working properly. The problem with false positives is this: first of all they have the potential to disable locally installed software, regardless of the fact that said software has not been infected or compromised in any way. Secondly, the user’s trust in the antivirus program is shot, meaning that he will most likely turn to other similar products.